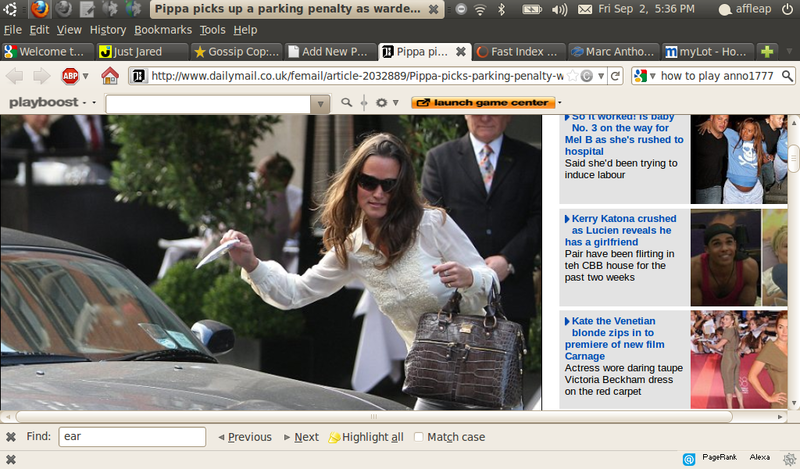 Pippa Middleton parked her convertible £40,000 BMW Z4 outside Scott’s Restaurant in Mayfair while she attended a meeting. The 27-year-old party planner came back and found a ticket on the windscreen after being spotted by a warden in London. Meanwhile, Pippa has been spotted enjoying nights out in the capital. Last week, she partied with her boyfriend Alex Loudon at Public nightclub, favoured by young royals Prince Harry and Princesses Beatrice and Eugenie.